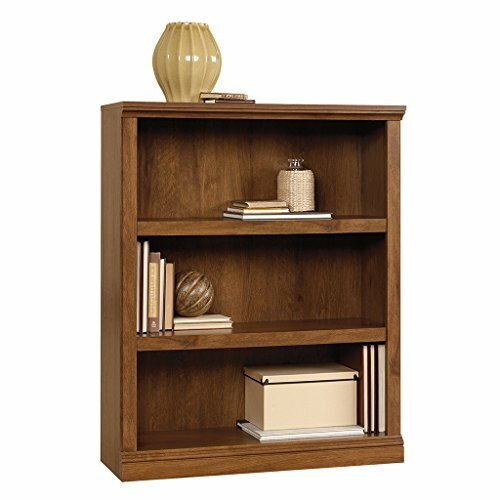 Stony-Edge No Assembly Folding Bookcase, 4 Shelves, Media Cabinet Storage Unit, for Home & Office, Quality Furniture. Espresso Color. 16" Wide.